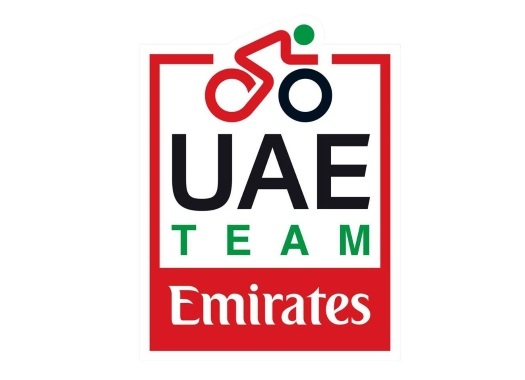 UAE Team Emirates has announced the signing of Jasper Philipsen. The Belgian is a talented young rider that just finished a season with Team Hagens Berman Axeon. The 20-year-old has had a promising start of his career as a professional and had received many offers of different teams. In the U23 ranks, Philipsen took two stage victories at the Giro d'Italia, the Triptyque des Monts et Chateaux, Paris-Tours and the Tour Alsace, and he was second at the 2017 Tour of Flanders. His first professional victory came at the Salt Lake City stage of the 2018 Tour of Utah. The rider has the necessary qualities to compete in races like the northern classics. "It’s a great honour to join UAE Team Emirates, I’m sure that this team will be the best possible way for me to develop my young career," Philipsen said. "I sensed right away the faith that the whole team has in me, I think I’ll be able to benefit a lot from this team project to show my best in the next years."